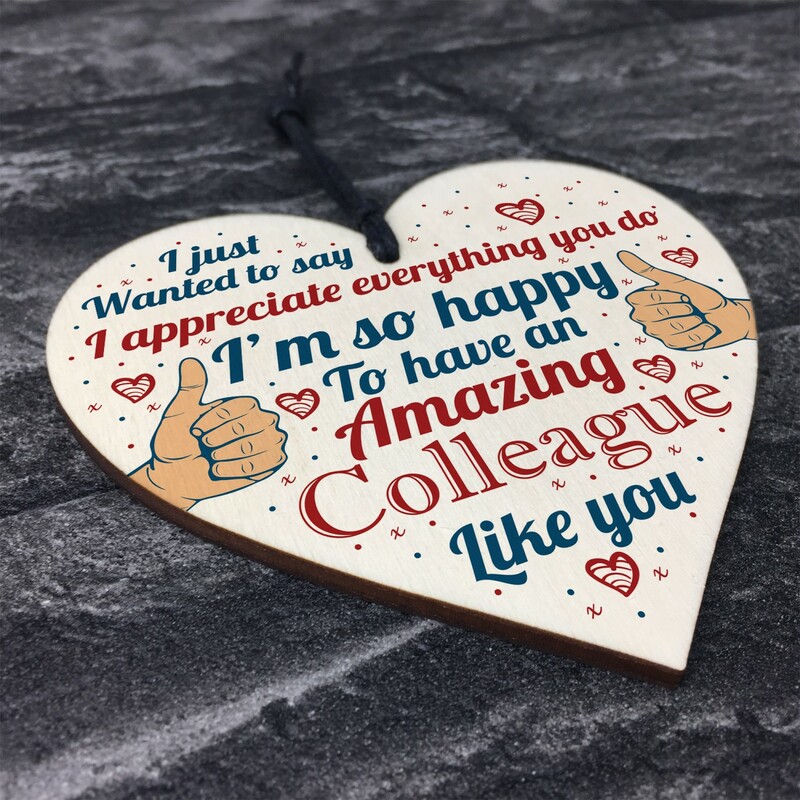 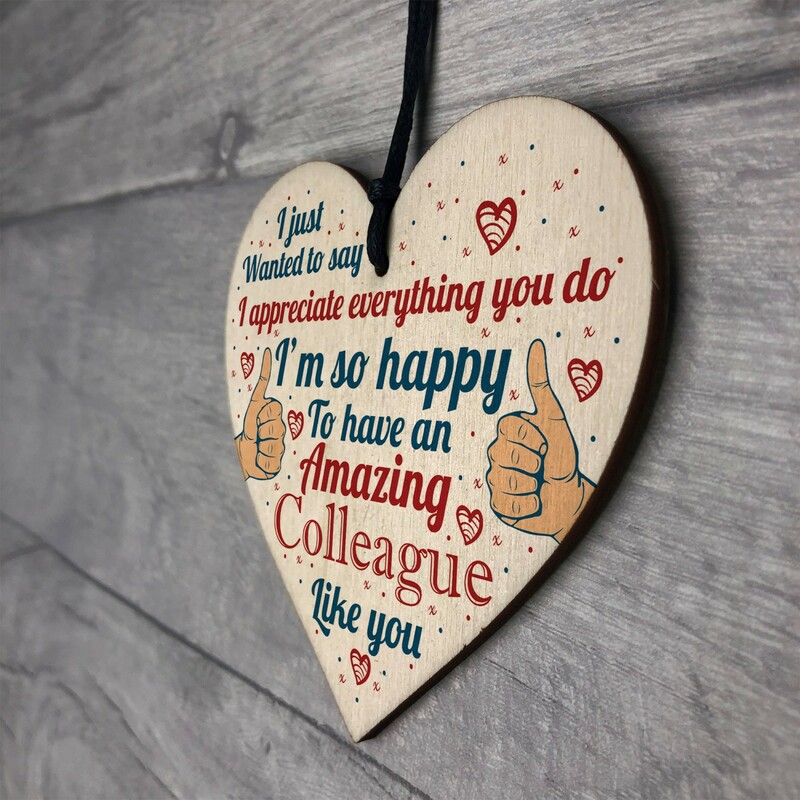 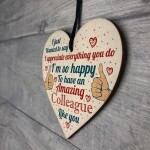 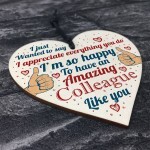 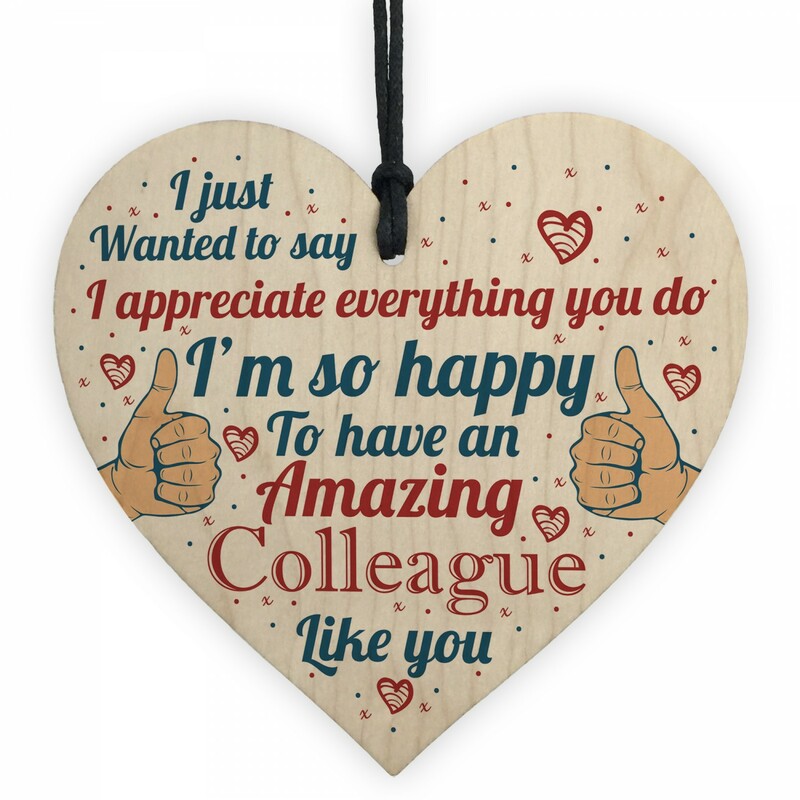 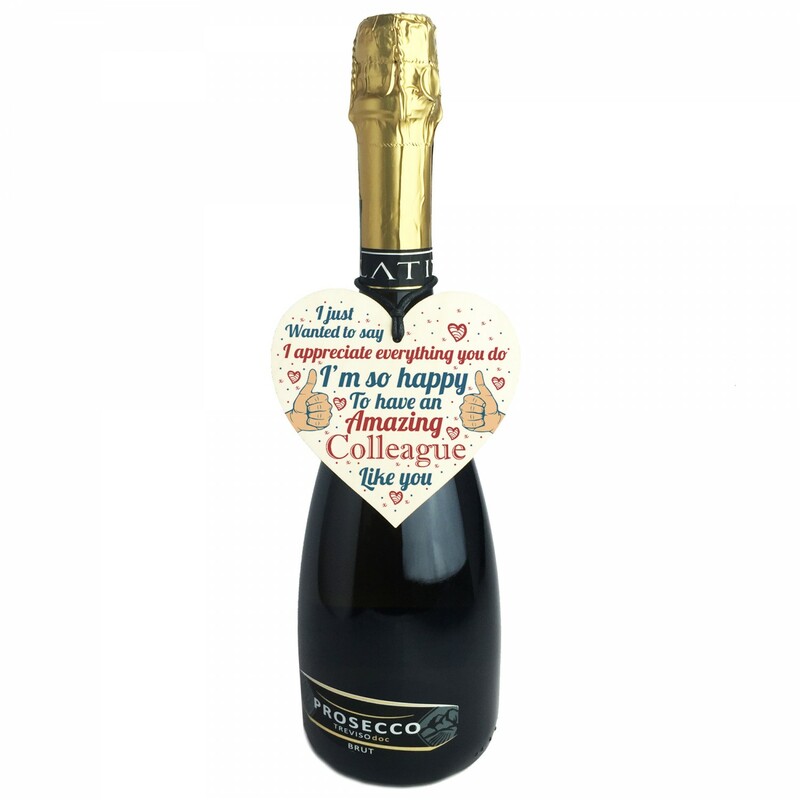 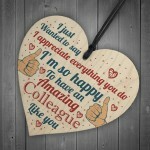 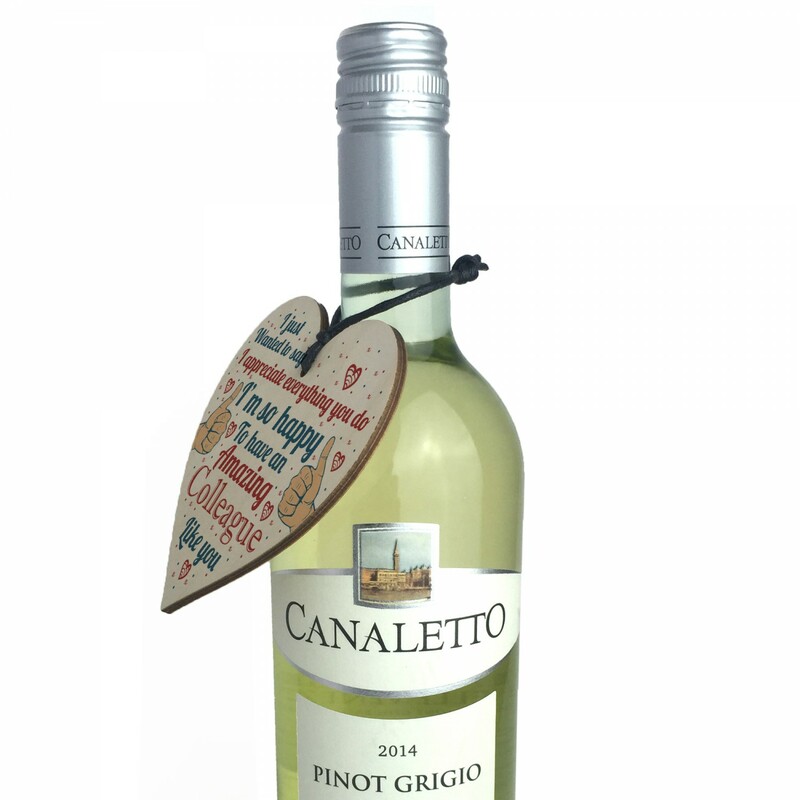 A gorgeous wooden heart plaque printed with a beautiful message that is suited for the very best colleagues! 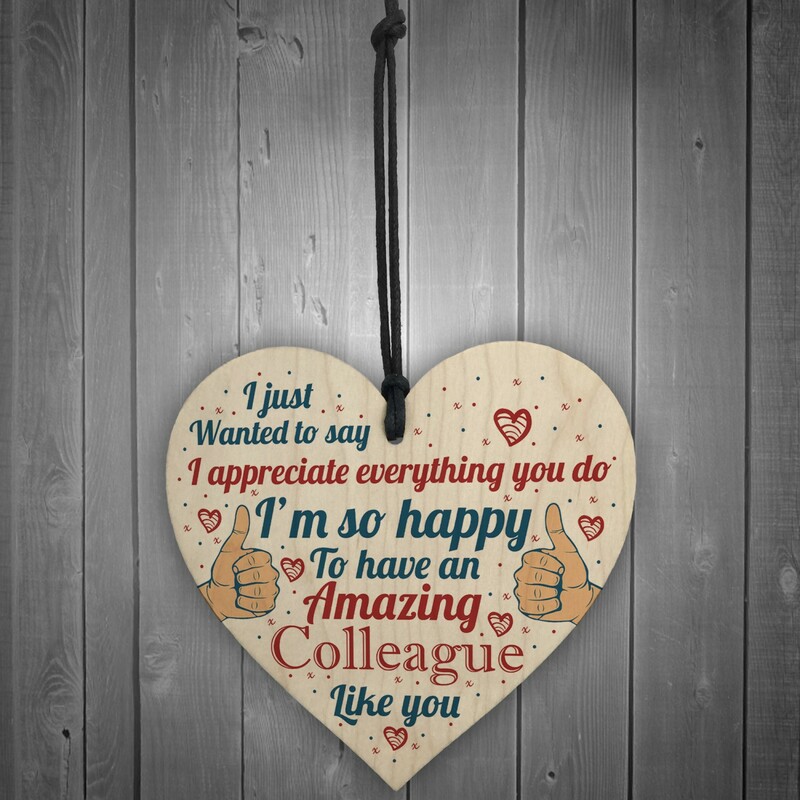 A unique and quirky alternative to a card, to say thank you or goodbye to someone who is leaving work. 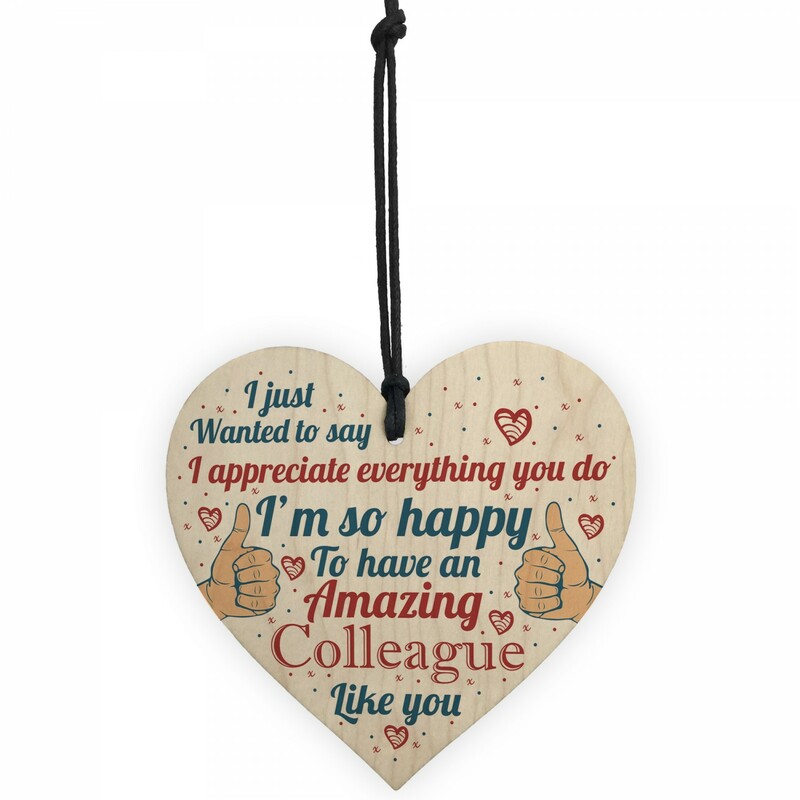 Give this gift with love and put a smile on your colleagues / friend's face every time they read it.